Here is another survey opportunity with openings for this spring. Nielsen Home Scan is taking applications from U.S. residents. 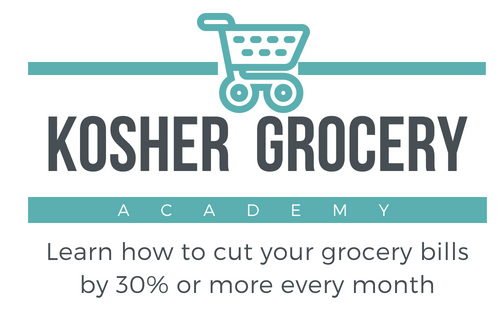 If accepted, you will receive a price gun to scan your groceries and coupons. Each item you scan earns you points, which are redeemable for gift cards, electronics, household items and more. The longer you are a member, the better prizes you will get. I know a few readers who have participated in Nielsen in the past. Some have loved it, while others find it’s too time-consuming. The ones who seem to like it the best have actually involved their young kids in scanning the groceries (I know my 6 year-old would be totally in to that!). If you think you might be interested, you can always sign up and give it a try if accepted. There’s no obligation, so if it’s too much work – you can return your scanner. And now, for my standard survey disclaimer: If you have a few spare moments in your day and are online anyway, being a survey panelist can be a fun and easy way to earn some “mad money”. While everyone is different, it seems that most of my readers are bringing in somewhere between $15 and $40 a month from participating in surveys. Definitely enough to fund a fun date night at Starbucks! Apply to Nielsen Home Scan here. Oh bummer. Did it tell you that Baltimore was the issue?